After looking for the perfect apartment, the last thing you want to do is purchase furniture for it. At Affiniti Management Services, we give our residents the option to choose fully furnished apartments in Springfield to ease their worries. Beyond saving you time, our cheap apartments in Springfield save you money. Check out the other benefits to choosing a fully furnished apartment with us. When you are living on a budget, purchasing furniture off of Craigslist or from a garage sale is a real option, but is it wise? Although it may seem like a great deal, you do not know the history of the pieces and will often find yourself with a collection of mismatched pieces. We suggest a furnished apartment to help save money. One of the worst aspects of moving is hauling furniture. You have a choice of hiring someone, but if you do not have the budget to do that, you have to do it yourself. Instead of overexerting yourself and risking your friendships, we recommend renting a furnished apartment from us. We offer the option of choosing fully furnished apartments, so that you worry about only carrying your personal belongings up and down the stairs. Purchasing furniture is a significant part of your moving budget. You have to purchase a bedroom and living room set, which can easily be over $5,000. When you rent a furnished apartment from us, you can keep the money you allocated to furniture and spend it on decorating your new stylish interior. We are more than just an apartment community. We offer solutions to problems many people face, such as finding the right furniture for your space. 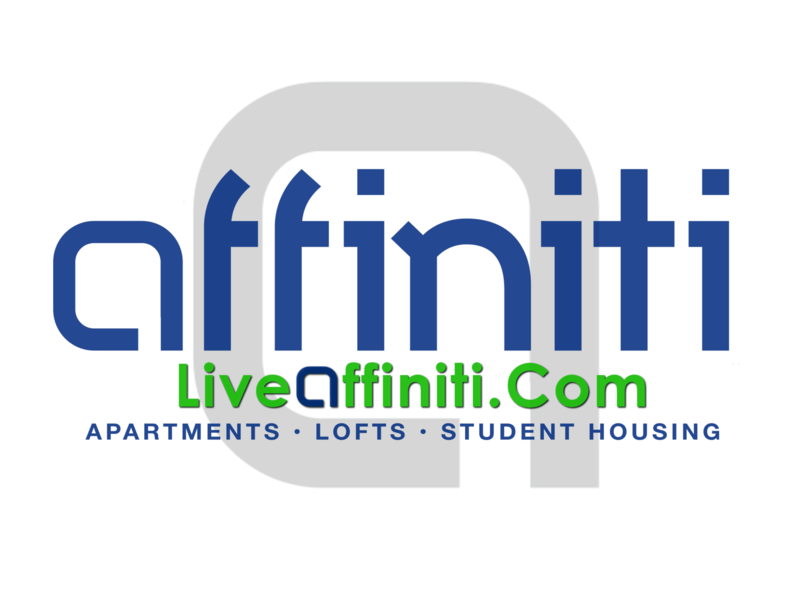 Instead of wasting time and gas searching for the best apartment housing, choose Affiniti Management Services and get a fully furnished, inexpensive apartment in Springfield.